We are a family owned and operated business providing portable toilets and fencing rentals to our local customers in Los Angeles County, Conejo Valley and the San Fernando Valley. Customer satisfaction is our highest priority. 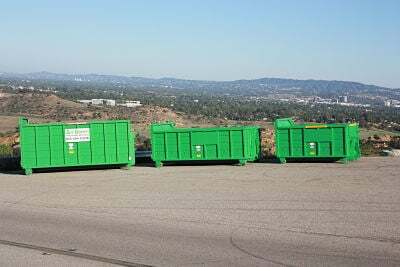 Our other family owned and operated company, The Green Dumpster, is an example of our white-glove service. Check out what our many happy customer say about us on YELP. Proudly serving San Fernando Valley, Los Angeles County & Conejo Valley. Check out our many satisfied customers on Yelp for The Green Dumpster.